With the average price of a home in Shrewsbury now up to £223,991, many parents fear property ownership will never be a reality for their children. Without a home to their name, will they be financially vulnerable? Missing out on a lifetime investment that will pay dividends over the years and be a growing capital investment? AFP mortgage advisors have access to a growing range of mortgage options catering for this growing market. According to a recent Guardian article quoting figures from the UK’s largest lender, Halifax, in Ealing, west London the average first-time buyer is aged 34 and homes cost more than 10-and-a-half times earnings, at an average of £410,763. There are a number of ways family can help a young professional onto the property ladder, giving them a hand up and securing their financial future. Specialist lenders have identified this niche as a growing market. Mortgage companies will want to be assured that the guarantor can make good on the repayment if things go wrong. A best case scenario for both lender and borrower would be if the applicant were a young professional with a guarantor in a sound financial position and it can be demonstrated that the loan can be covered. Guarantors also need to take financial and legal advice to cover tax implications, inheritance and consider the effects on other future lending. In this scenario, parents are able to use their income on a joint mortgage application without being named on the title deeds at the Land Registry. Stamp duty for second properties may also be avoided with this method, but legal and financial advice needs to be taken. There can be up to five-times the joint income offered as the loan value, making this a really good option for high-earning parents. The guarantor role can be provided by parents, step parents, grandparents and in some cases any benefactor regardless of their relationship. Perhaps a godparent or elderly relative would like to provide support in this way. The guarantor’s property secures the loan and options are available from 75% up to 100% of the LTV rate. Factors taken into consideration for the guarantor are age and income of both the applicant and the guarantor. In some cases, there is a maximum age of the guarantor, which goes towards protecting them from being left in a vulnerable position. The last thing you would want in guaranteeing your child’s financial future is to leave a relative putting their retirement comfort and security at risk. PLEASE NOTE: Additional Stamp Duty may need to be paid if using this option. In this scenario, a family savings account (deposited with the lender) or a charge over the parents’ residential property provides the bulk of the deposit for the property for up to three years from purchase, but funds deposited in this way can’t be accessed by the person purchasing the property. In some cases interest can still be earned on the deposited amount. After 3 years of satisfactory mortgage conduct, the donors can access their funds. Several options are available from specialist lenders. Depending on how much help a family wants to give while also getting their children to be financially responsible, this could be a very good option. In this situation, a family member would buy a property which is intended to be let to an immediate family member in exchange for a preferential mortgage rate. Be aware the lender will set a minimum rental cover which could be around 145% and there may be other restrictions set on the borrower and tenant. A shared ownership property is where the buyer owns between 25% and 75% of the value of the home and pays a reduced rent on the remainder. There is an option to purchase a greater share of the property later on. Eligibility criteria applies depending on location and household income. The starting point is to finding a local scheme to search for available shared ownership homes. As you can see there are solutions for any number of situations depending on the circumstances. 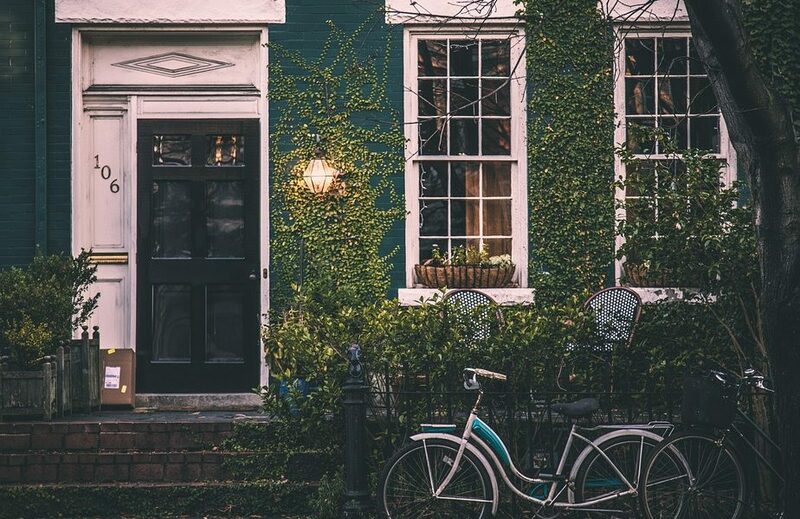 AFP Shrewsbury are Independent Mortgage and Protection Advisers that can search the market on your behalf to seek out the most appropriate mortgage for your needs and circumstances. We will do our best to help you find the most competitive mortgage product for your individual circumstances. With state of the art systems giving us access to thousands of mortgage products from the whole of the mortgage market, the right deal for you is out there whether you are a first-time buyer, moving home, re-mortgaging or purchasing a buy to let property. As well as finding and arranging your mortgage we will help manage the whole process, leaving you free to get on with your life! We act on your behalf and can recommend mortgages from the entire market, including those products normally available only by direct approach to lenders. Call AFP to talk through your options.